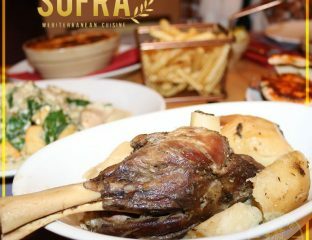 Sabuhi Usmani enjoys traditional Turkish cuisine as well as Mediterranean dishes in Milton Keynes. 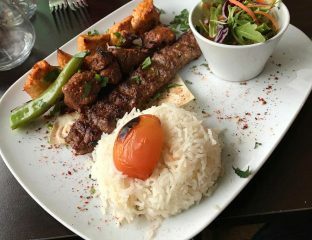 Instagram food blogger ess_jay enjoys modern fusion in the heart of Blackburn. 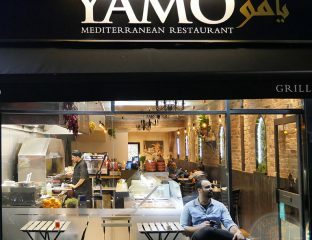 Yamo Mediterranean Grill & Mezze is a Turkish restaurant with Syrian roots. 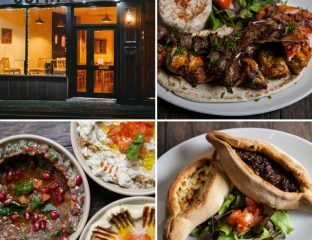 Situated down Piazza Walk, this cafe is offering a fusion of Middle Eastern and European cuisine. 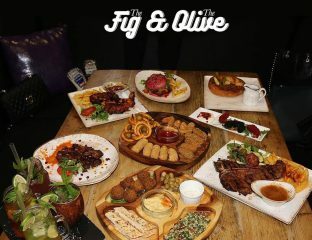 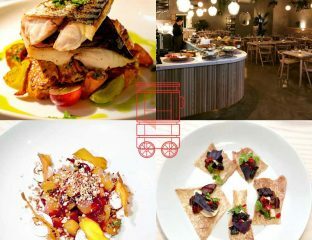 Expect Greek and Lebanese classics that include traditional mezzes and grilled meats, as well as vegan dishes. 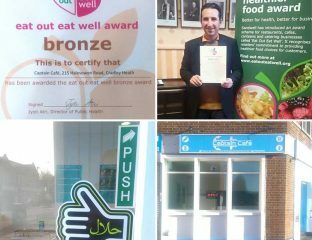 Classically trained Chef, Abbas, reveals his religion to be the inspiration behind his healthy menu. 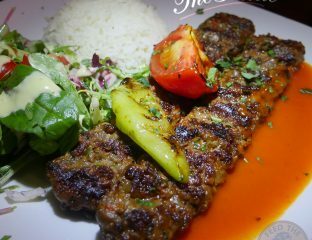 Winner of the British Kebab Awards 'Best Value' restaurant where the prices reflected the quality of the kebabs. 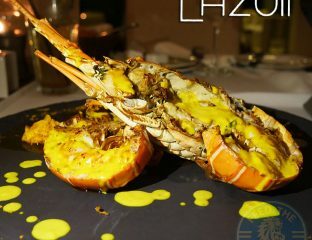 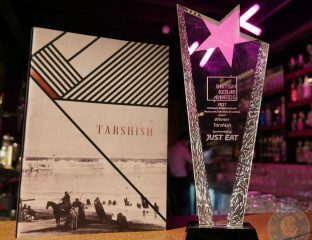 An award-winning restaurant with an extensive range of dishes including kebabs and Wagyu steak.